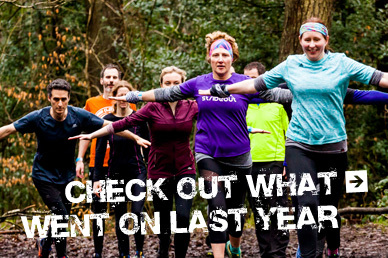 The Big Running Weekend is a family friendly running festival in and around the stunning Ecclesall Woods in south west Sheffield. It is a celebration of all things trail running with a strong fun, community feel. So as the dust settles on this years event we are already looking to 2020. 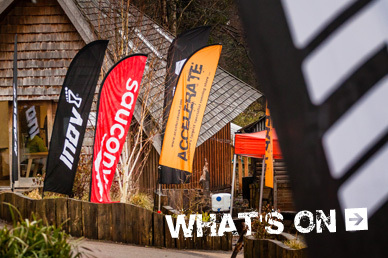 As part of the Sheffield Festival of The Outdoors, the Big Running Weekend is based at the Ecclesall Woodland Discovery Centre and is organised by WoodRun in association with Sheffield’s leading independent running Store Accelerate. 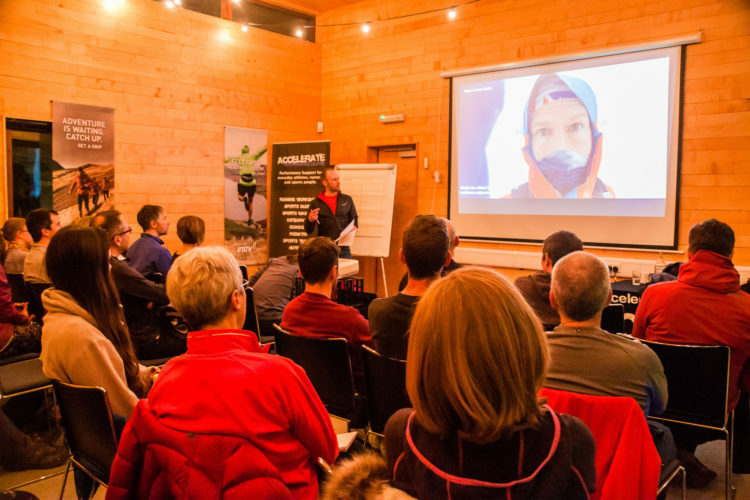 The event offers a multitude of running activities that cater for both beginners and experienced runners. 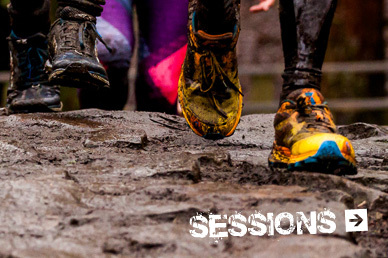 You can attend as many sessions, runs and workshops as you like, whether you fancy just one led run, or join us for the whole weekend.